Have you been to the latest round of EQUAL 10 yet? 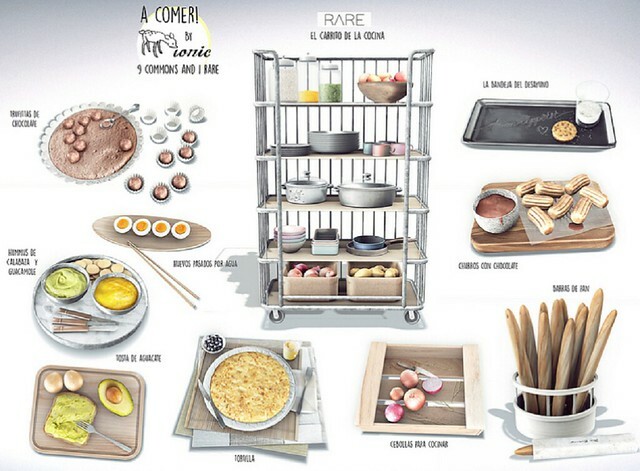 If not, be sure to check out this great gacha set by IONIC, available right now exclusively at the March round. The A Corner Set features 9 commons and 1 rare. Each item is 100% original mesh and the machine is $L65 per play.